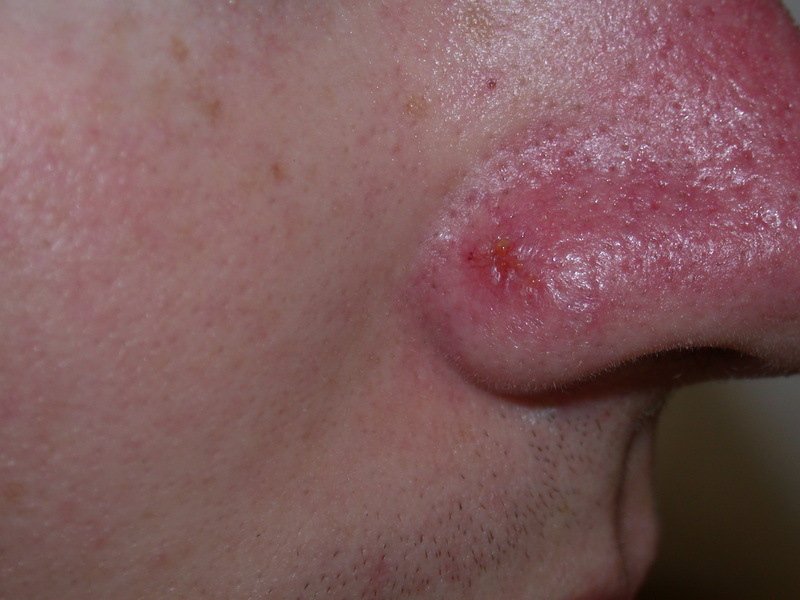 Basal cell carcinoma (BCC) is the most common type of skin cancer. Fortunately it is usually the least dangerous and almost always completely curable by treatment. BCC accounts for more than three-quarters (75%) of all skin cancers. Most basal cell carcinomas are slow-growing and almost never spread to other parts of the body. However, if they are left untreated they can damage or destroy the skin and surrounding tissues and cause an ulcer known as a rodent ulcer. BCCs are usually difficult to notice in the early stages so diagnosis can be delayed. Therefore a BCC can be quite large by the time a patient presents for treatment. It is difficult to visualise the edges of a BCC and therefore it is not uncommon for them to be inadvertently only partially removed by many of the available treatment techniques. There are many factors that lead to the development of most cancers however sun exposure is by far the most important factor in the development of BCCs. This excessive sun exposure usually occurred many years before the BCC develops. Those who are at a greater risk of developing a basal cell carcinoma include people with fair skin, people with a strong family history of BCC and those with a Celtic background. BCCs usually start with a subtle change on the skin, often a small bump or a flat red patch. BCCs develop very slowly over months and years, steadily becoming larger and more obvious. Eventually they may appear as a non-healing sore. BCCs are often not noticed until relatively well developed and their appearance can be confused with that of a naevus (mole), patch of dermatitis, or a scar. A lesion that bleeds on the face is quite suspicious of BCC. What types of BCC are there? Superficial BCCs are confined to the very top layers of the skin so are often more easily treated with topical and non-surgical techniques. They can however become relatively broad in size. Superficial BCCs are especially common on the trunk. 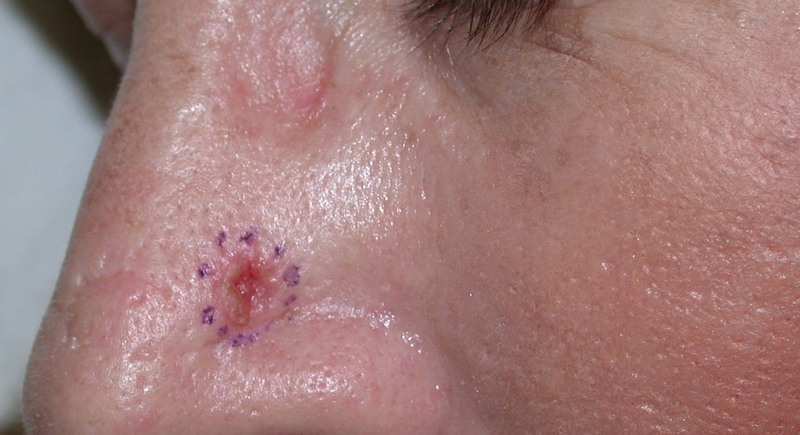 This type of BCC usually appears as a rounded lump on the skin. They are less likely to have invisible extension under the surface of the skin than other types of BCC. These are the most troublesome type of BCC as they are usually larger than they appear to the naked eye. They are usually the most difficult to see and are often not detected until well advanced. It is therefore not uncommon for this type to be inadvertently incompletely removed with treatment, allowing the BCC to continue to grow and recur. Morphoeic and micronodular are different types of infiltrating BCCs. Usually a biopsy (a small sample of the lesion) is taken and sent to the pathology laboratory to be examined under the microscope to confirm the diagnosis. The BCC is then treated with the most appropriate method, given the person’s health and age, the size and site of the lesion and the type of BCC. This involves spraying the tumour with liquid nitrogen (-196°c) including a small rim of surrounding skin. The freeze time is prolonged and multiple freeze thaw-cycles may be used, as determined by the treating doctor. This method is mainly used to treat superficial BCCs. If the diagnosis is not certain, a biopsy should precede the procedure. This form of treatment is quick, inexpensive, and has a high cure rate if freezing is prolonged. It is less often used in cosmetically sensitive or highly visible areas as it has a relatively high risk of scarring. This involves cutting out the lesion with a safety margin and suturing (stitching) the skin back together. It is standard practice to remove the lesion with a 4mm or more safety margin to minimise the chance of leaving any tumour cells behind. The cure rate is greater than 90% with this technique, depending on the tumour subtype, site and safety margin taken. This technique gives the highest cure rate. It was developed especially for BCCs found on the face where it is important to remove them with a very high cure rate as well as minimise the amount of skin removed in order to achieve the best possible cosmetic outcome. It involves surgical excision (removal) of the lesion with a narrow margin, testing of the pathology while the person waits, ensuring no BCC is left behind, before suturing (stitching) the wound. This technique has a cure rate of 98 to 99%. It is considered the “gold standard” for treatment of most advanced BCCs on the face. Curettage and cautery involves injection of local anaesthetic, followed by scraping the lesion from the skin surface with a curette and then cauterisation (heat-sealing with a hot wire) of the base. It typically heals with a pale scar a little wider than the lesion that was treated. The cure rate is generally in the vicinity of 90% with this technique. It is often used for superficial BCCs on the trunk and limbs. This involves application of a sensitising cream for 3 hours followed by exposure to a special red light for approximately 8 minutes. The treatment is performed twice, typically two weeks apart. It has a lower chance of scar formation than other treatments; however, it is only appropriate for certain superficial and low-grade lesions and its cure rate is 80% or less. Topical immunotherapy involves daily application of a special cream for up to 6 weeks. The cream stimulates the body’s own immune system to fight and destroy the skin cancer cells. Typically the area will become moderately inflamed during the period of treatment. 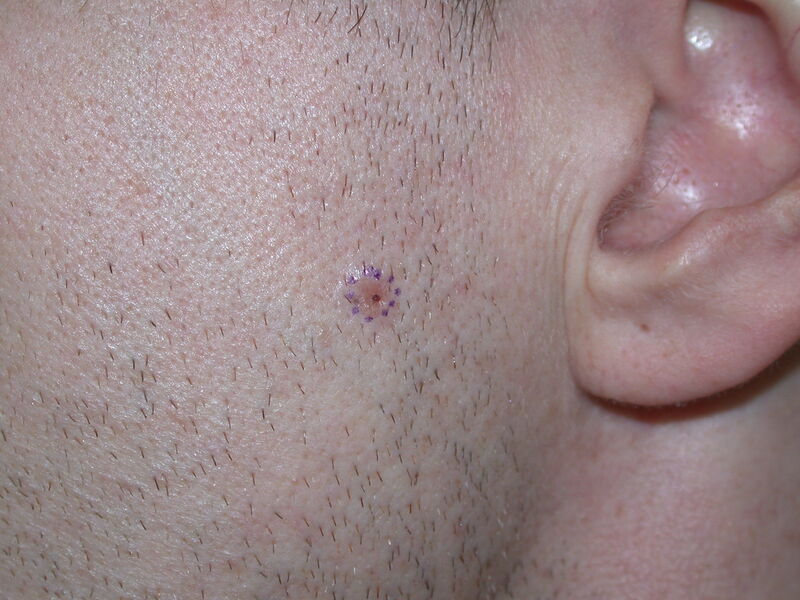 It is only appropriate for certain superficial and low-grade lesions and its cure rate is 80% or less. Radiotherapy is occasionally used if other treatments are not possible. It involves up to 25 consecutive daily visits to a radiotherapy clinic for a brief treatment to the lesion. In the case of an advanced BCC, radiotherapy is sometimes used after, and in addition to, surgical excision (removal). 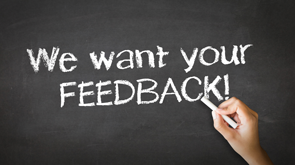 What is the outlook following the development of a BCC? Fortunately almost all BCCs are curable. It is extremely rare for a BCC to spread to other parts of the body however they will relentlessly enlarge and destroy nearby tissue if not treated. They have an affinity for nerves and some can spread along a nearby nerve, making them much more difficult to cure. After having a single BCC there is, on average, a 50% chance of developing another BCC at some stage of a person’s life. After having developed 4 or more BCCs, the chance of developing another is greater than 90%. The general recommendation from dermatologists after removing a BCC is to undergo skin-checks every 6 to 12 months. It is important that the skin be self-examined and any suspicious new lesions reported.